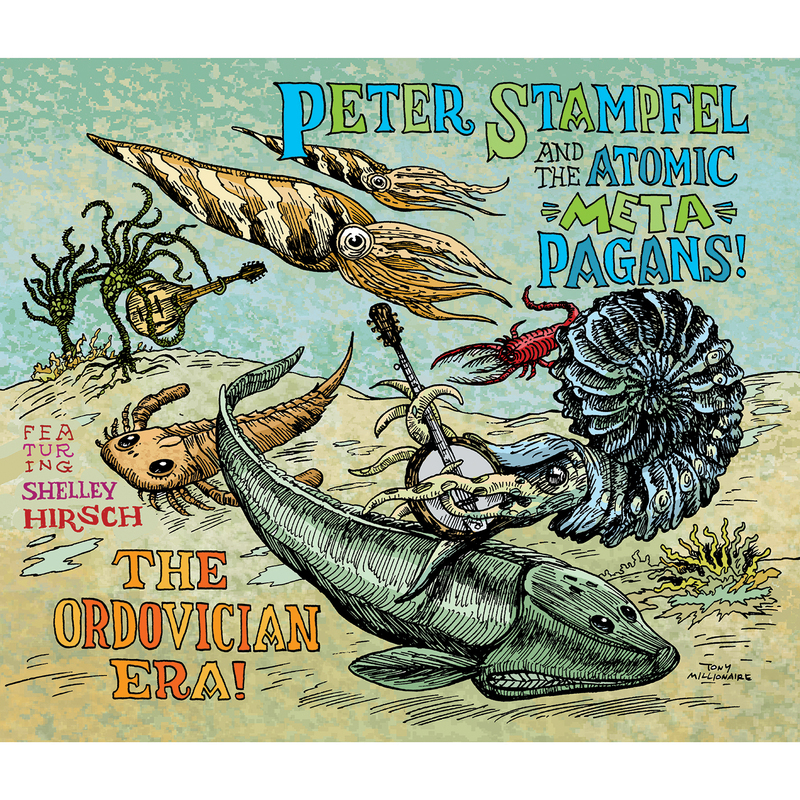 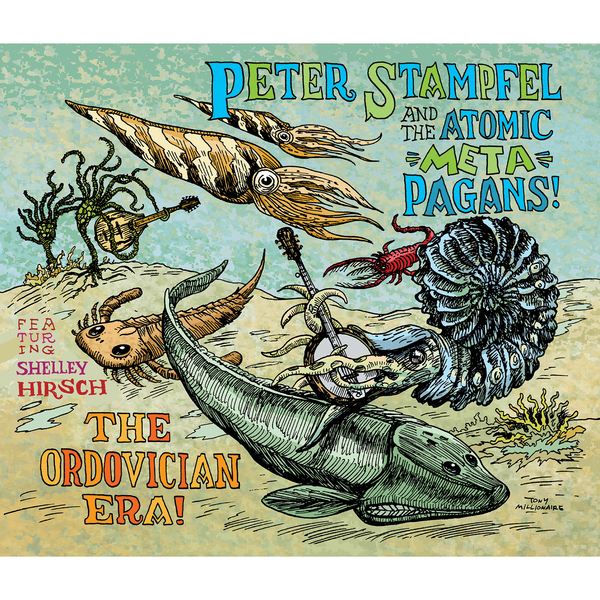 Welcome to The Ordovician Era, in which the Peter Stampfel and Atomic Meta-Pagans become even more like themselves. 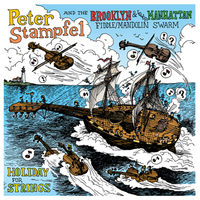 Featuring the vocal stylings of the Stampfelettes, magical overdubs by Mark Bingham, higher quality improvs by award winning experimental vocalist Shelley Hirsch (Singing, The Big Gundown), Peter Stampfel (Holy Modal Rounders, Fugs), and more! 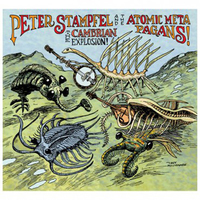 Ongoing jolliness beckons! 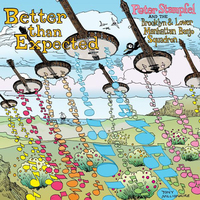 We asked Mark Bingham to do the sequencing and he started with an improv, “so improvs won’t be like dirty stepchildren.” Featuring beautiful full color artwork by Tony Millionaire!